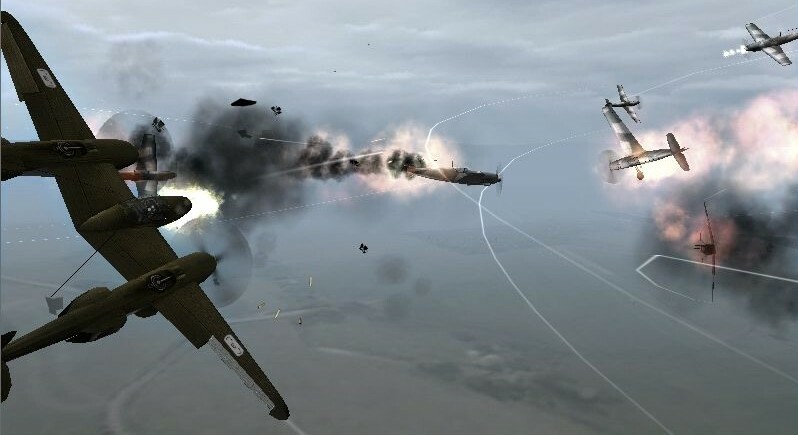 Gamigo has announced that their air combat MMO Heroes in the Sky will be shut down on December 3rd. Gamigo customers should have received a notice from the publisher with details on how they can transfer their accounts to the new host, GameUs. We regret having to inform you that the service of Heroes in the Sky on the gamigo website will shut down on December 3rd, 2013. The Cash Shop will already be shut down on November 29th, 2013. From that date on, it will be impossible for players to make new purchases.